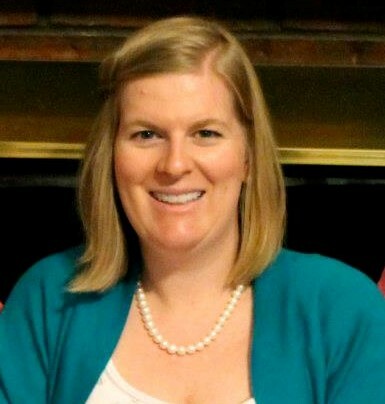 Dr. Blair E. Cohen is a 2010 graduate of the University of Tennessee College of Dentistry. She is originally from Memphis, TN and has recently relocated to East Tennessee. She and her husband, Matt, live in Dandridge with their son, James, daugther, Peyton, and son, Beau. She is commited to providing the highest and best quality of dental care. She is eager to meet each and every patient and looks forward to treating all of your dental needs.